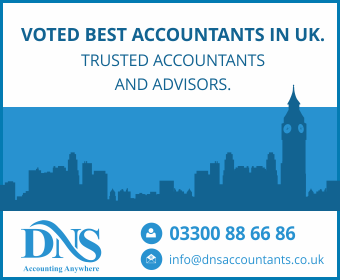 DNS Accountants is an established chartered accountancy firm in Polegate, specialising in providing quality services to small to medium sized businesses, self-employed and contractors at a very competitive price. 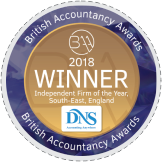 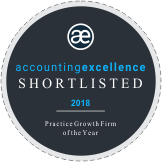 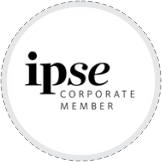 Our experts in Polegate specialise in assisting clients with a wide range of accounting tasks including management accounts, personal tax, payroll management, bookkeeping and VAT returns. 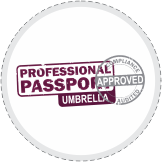 Call us today for a free initial consultation and quote. 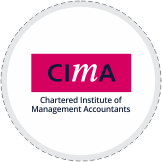 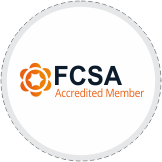 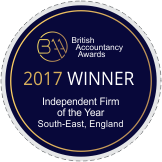 Our team of certified chartered accountants in Polegate knows what it takes to stay on top of accounting & tax related matters. 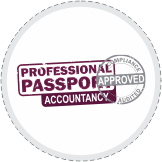 They reduce the burden of your tax compliance so that you to concentrate on your core business areas. 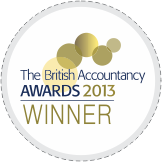 Our team also comprises professional contractor accountants in Polegate.